In our community, pedestrians are a common sight. Many people walk around our city on a daily basis for a number of reasons. 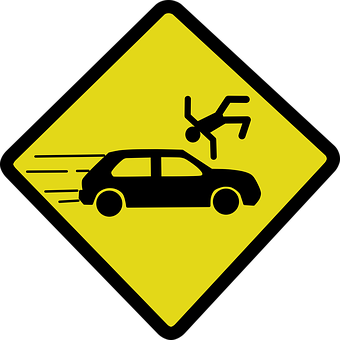 Many times pedestrians are simply in the wrong place at the wrong time and are involved in an accident with a vehicle. Pedestrians can be hit even while walking in clearly marked areas such as crosswalks. Drivers have a legal duty to pay attention to the road at all times to ensure that they are acting safely and taking care not to injure others. The results can be severe and catastrophic otherwise.